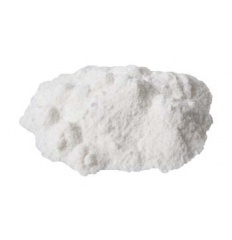 Gypsum adds permanent hardness (calcium ions) to soft brewing water. Brewers that use distilled, or RO, water like to add some gypsum back into the water to give it some hardness. Gypsum can also be used to lower the pH of water. Use 1 teaspoon per 5 gallons. Add in the boil. Do not use this product if you already have hard water. You may need to test your water prior to brewing.